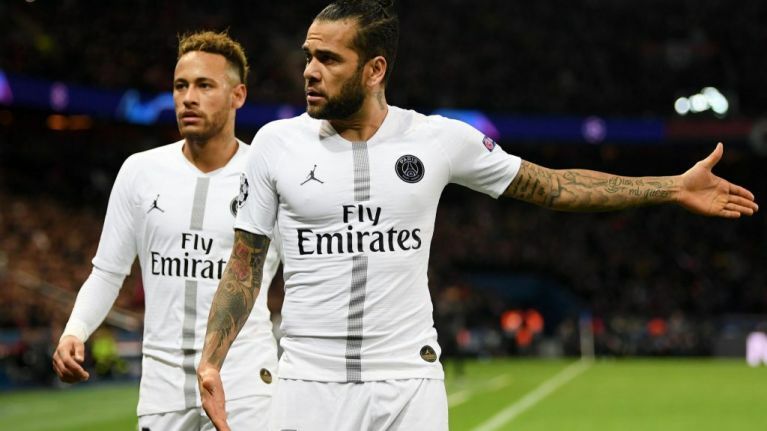 Dani Alves has openly criticised his teammates at Paris Saint-Germain in a startling interview on French radio station RMC during the Team Duga programme hosted by former France international Christophe Dugarry. 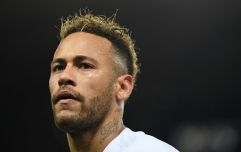 In it, the Brazilian fullback suggests that his teammates would be better served listening to him because "he knows how to win" and that Neymar is surrounded by footballers who "don't understand him". Ruminating on PSG's Champions League exit this season, yet another disappointing run in the competition, Alves said: “I don’t want to big myself up, but I know how to win and I know how to lose. When I say something, it should be followed. And not because I know more than the rest, no, but because I have already gone through it." "Perhaps you should listen to someone who has already gone through this and base yourself in their experience. I have already won everything and I am talking about what I have experienced and learned," he added. So there you have it. The most decorated player in modern football has spoken.